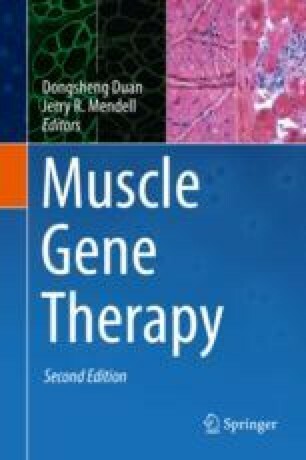 Dysferlin deficiencies are responsible for muscular dystrophies with different presentations with the most frequent being limb-girdle muscular dystrophy type 2B and Miyoshi myopathy. The dysferlin (DYSF) gene is expressed through a 6.2 kb coding sequence, a size that impedes classical gene transfer approach using adeno-associated vectors (AAVs). There is no treatment for dysferlin deficiencies, but in the last decade, a large spectrum of strategies has been evaluated in different setups. In this review, we present the different models that are available for preclinical studies as well as the different therapeutic approaches evaluated so far. Among the latter, the most extensively studied strategies are AAV-mediated transfer of either full-length or truncated dysferlin using two or one AAV, RNA-based strategies such as exon skipping and trans-splicing, and overexpression of a protein proposed to compensate the absence of dysferlin. Gene editing and cell therapy have also been set off.